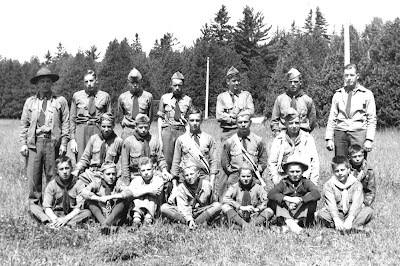 Remember your Scouting Days! One Vendor just brought in a huge selection of Vintage Scouting handbooks. These books are in excellent condition and would make a great addition to your vintage book collection. You've got to see it to believe it. OCT is the place! 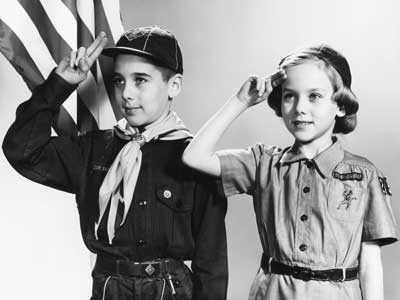 Hi, I'm interested by using the black & white photo with the girl and boy scouts.